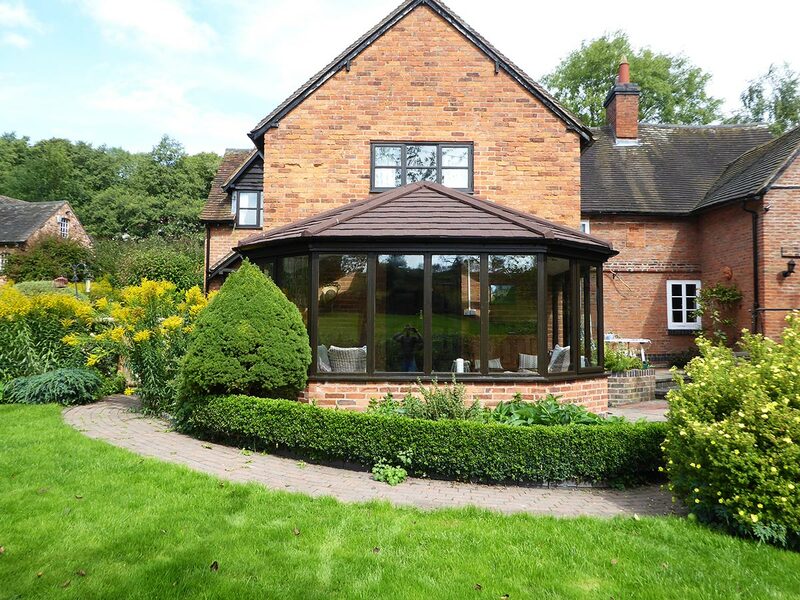 Ensign have recently completed this beautiful conservatory roof conversion on a stunning property in an idyllic village situated just outside of Alvechurch. 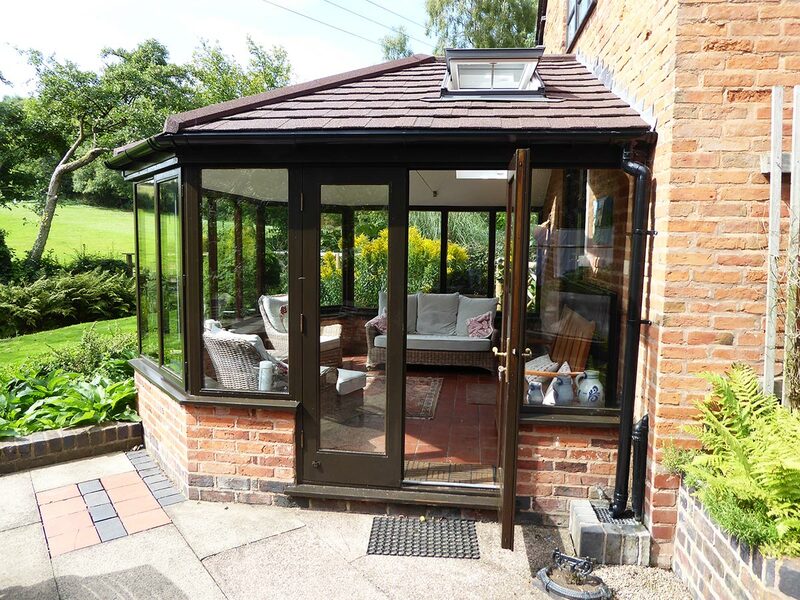 A timber conservatory fitted with a bespoke Ensign Roof conversion completed with an Extralight walnut tile to match the existing roof of the main property. 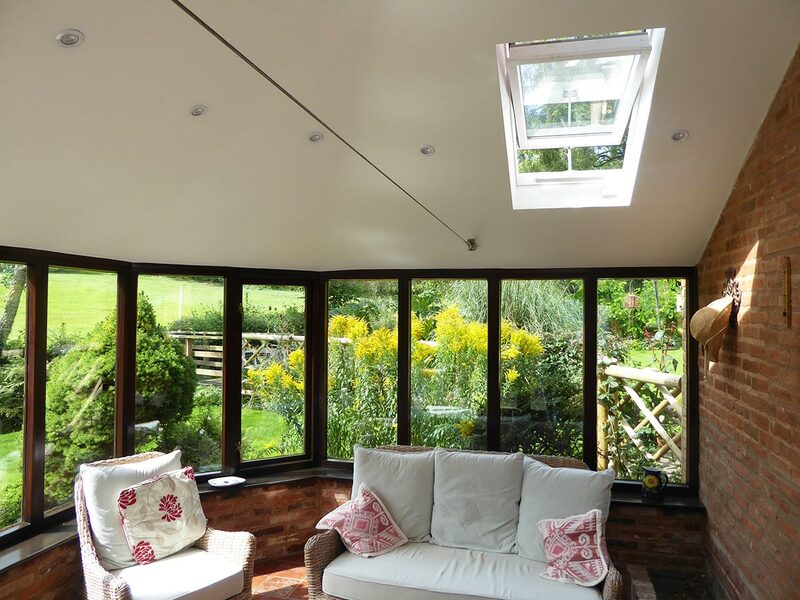 The interior of the conservatory roof was finished off with a plastered ceiling with 8 LED lights and 2 stylish opening roof lights allowing for full use throughout the year to enjoy the stunning garden. 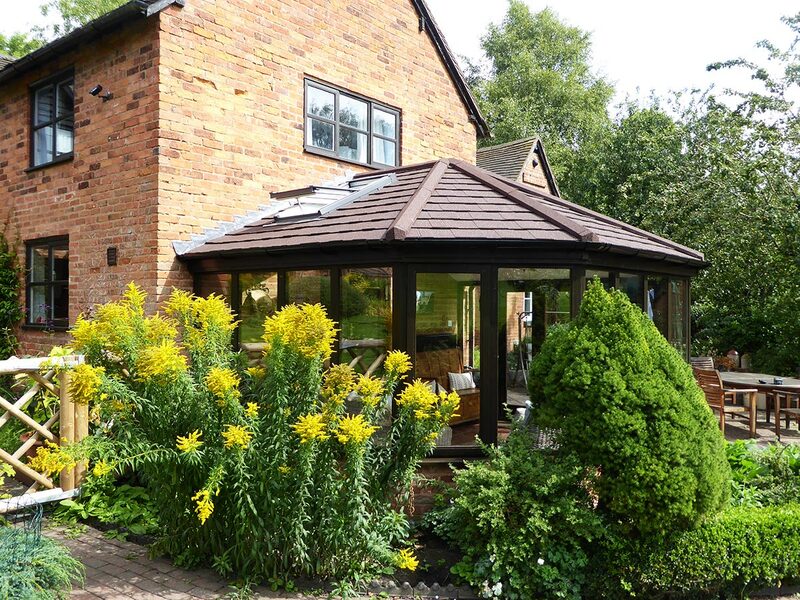 Ensign Conservatory Roof Solutions Ltd are a local Redditch based company servicing the Alvechurch area specialising in the conversion of traditional and modern conservatory roofs. 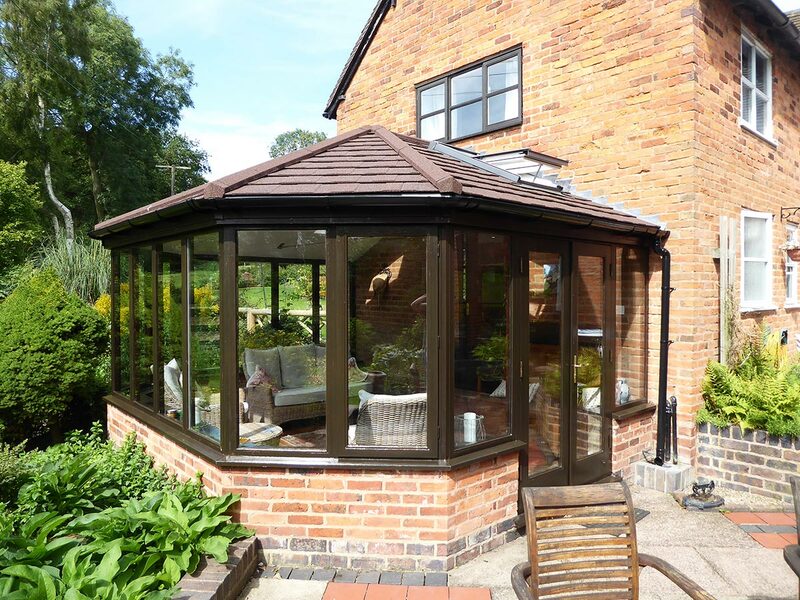 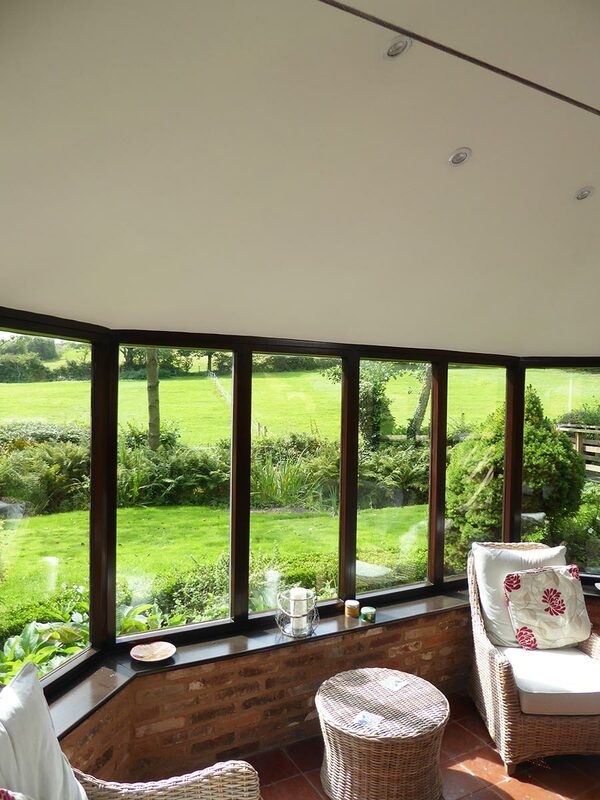 We use lightweight roof tile systems to transform conservatories that are too hot in the summer and too cold in the winter into rooms you can enjoy all year round. 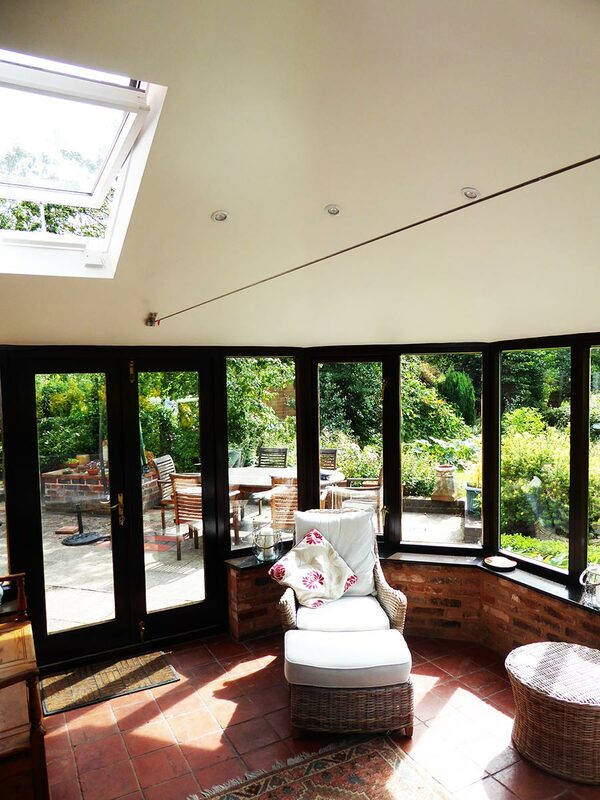 For tiled conservatory roof conversions in Alvechurch and the local surrounding areas please contact Ensign Roof today.